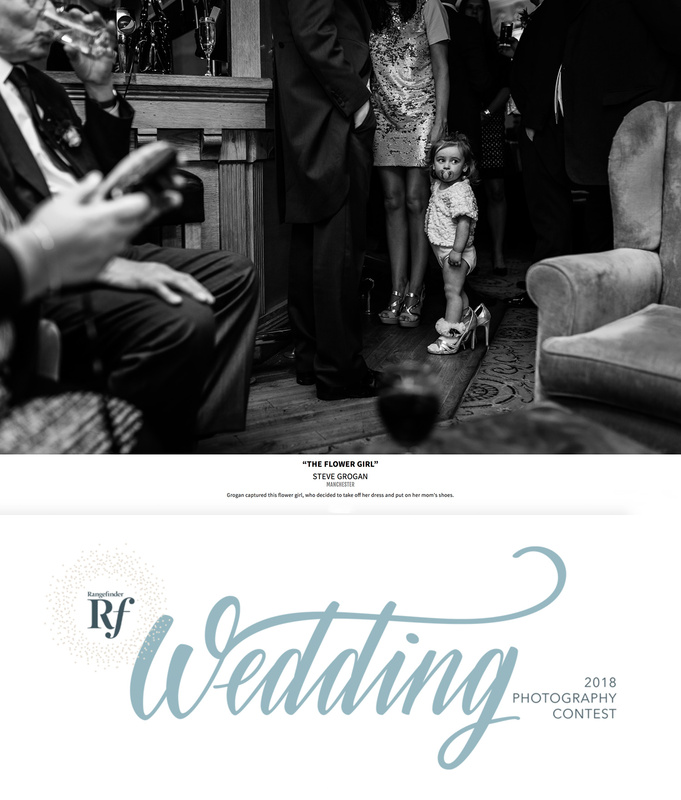 In wedding photography circles Rangefinder Magazine is a pretty big deal, so I was absolutely delighted to hear that I have been named as one of the winners of the Rangefinder Magazine Wedding Contest 2018. 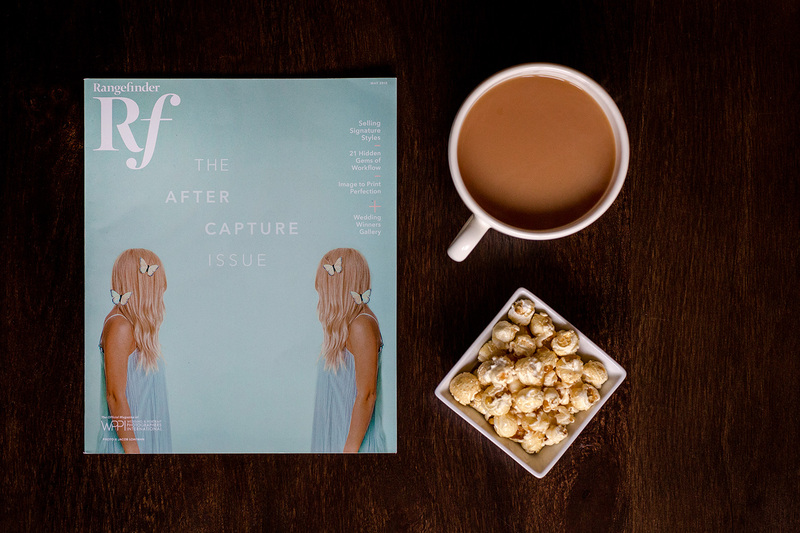 Rangefinder Magazine is a 65-year-old professional photography magazine published in the USA and is the official magazine of Wedding and Portrait Photographers International (WPPI). 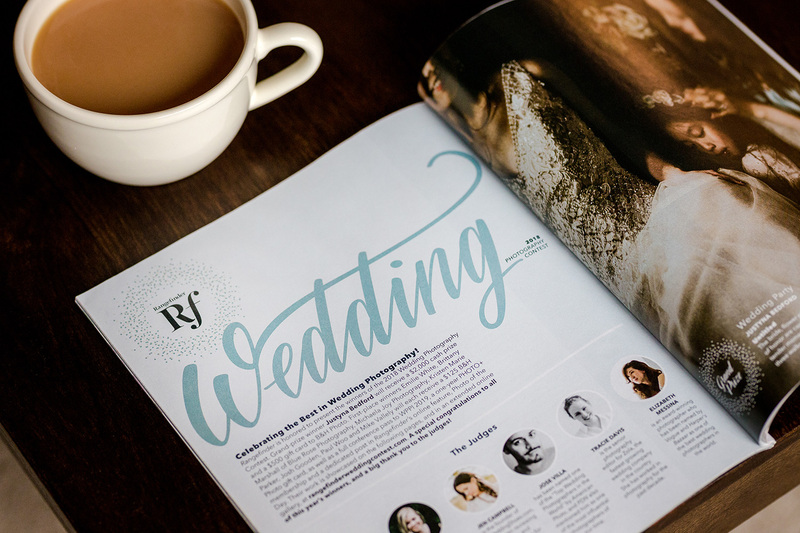 Rangefinder is the premiere source of wedding and portrait photography news and information, direct from industry leaders in the worldwide wedding and portrait photography industry. 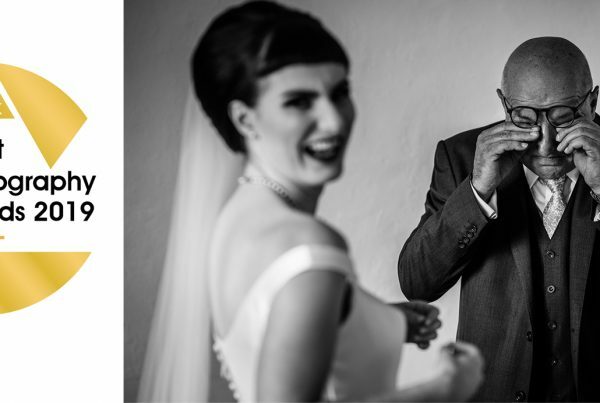 My winning image was taken during Emily & Mike’s wedding at Statham Lodge in Cheshire back in January 2017. 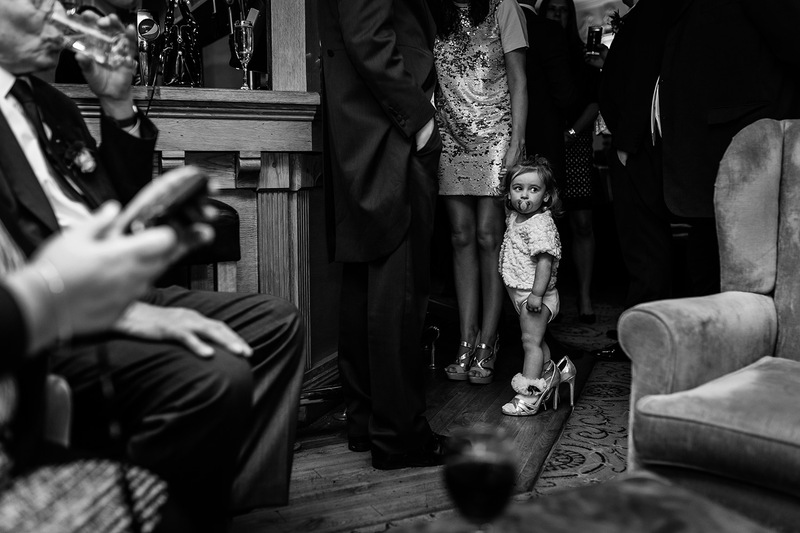 One of Emily’s flower girls decided to take off her dress shortly after the ceremony and parade around Statham Lodge wearing her mummy’s shoes. It’s a super cute moment that hardly anybody saw on the day, such is the hectic pace of a wedding party. For me it sums up the innocence of childhood. The fact that it’s completely real and unscripted makes me so happy that I managed to preserve the moment as one of the memories of the day, which is what my work is all about. 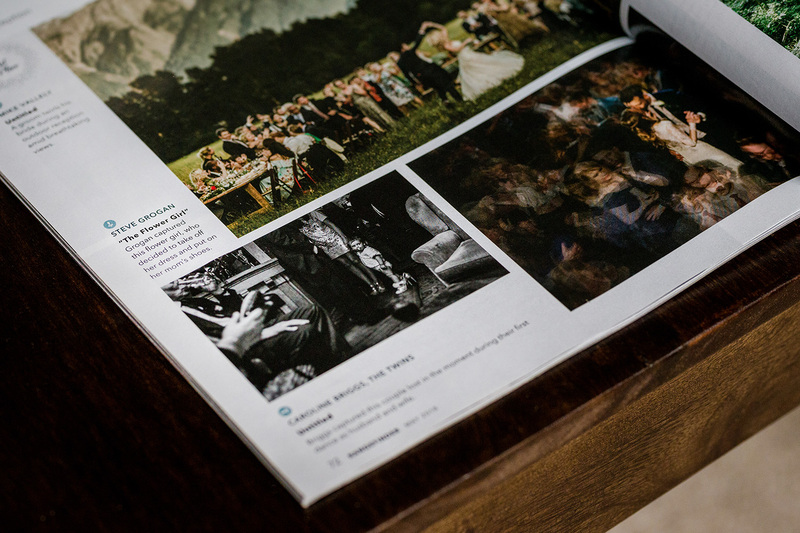 Here are a few snaps of the May 2018 magazine containing my photo and the other winners of the Rangefinder Magazine Wedding Contest 2018. My heartfelt thanks to Emily & Mike for booking me to photograph their wedding day. And of course, huge thanks to the little girl in the photo who will no doubt start to hate me as she grows up and this photograph is dug out to remind her of her childhood! 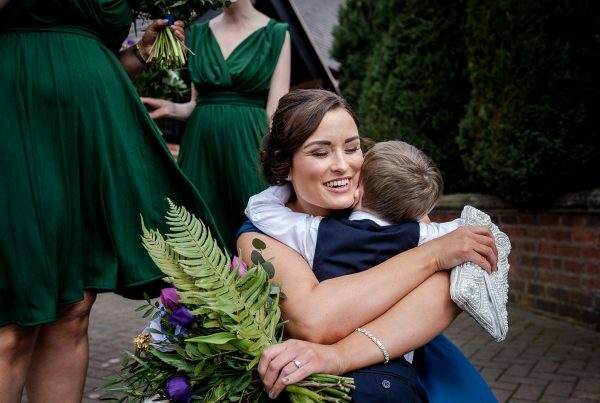 Looking for a wedding photographer focussing on real moments? I photograph your day organically and free from dated cliches, I won’t take you away from your guests for hours so that you miss all the fun. 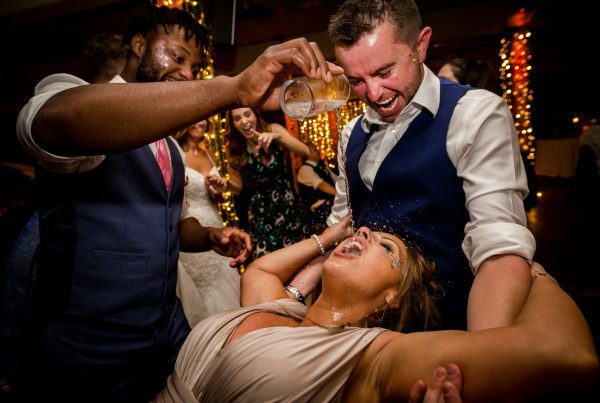 I want you to spend your wedding partying with your family and friends, just as it should be. So if you like my approach and are getting married, get in touch for more details.